Hi ladies, it's already May 3rd, time just passed by so fast. April has been a decent and peaceful month that i deserve. It also marks the month i start blogging and doing youtube video. I know that I have been wanting to be a beauty blogger since 3 years ago, but i keep throwing reasons not to do it; college, busy, works. Until one day i was so determined to do it and stick with it. So, here i am! My fave is bumble (dusty rose), it looks so nice on my skin tone, not too pink nor red. Also amazed by the formation, very long lasting on my lips and not too drying for me. For the satin formula, it is less drying but it's not transfer-proof. So it depends on personal preference. I know that i am probably late to join the colour pop madness and hype, because they don't ship worldwide, i have to get it on online shop and waited 5 weeks to get on hand. pink with shimmer. Pigmentation is great for such drugstore product, and also quite long lasting and not oily on my face. Been searching for drugstore loose powder for everyday use that didn't break my bank. And i came across Tati/ GlamLifeGuru's video of her recommending this powder. I love watching her channel! Her reviews are just inspiring and helpful for make up hoarder like me. Immediately ordered through online shop! This powder is so finely milled, smooth and blend like a dream on skin. Texture is very similar to Laura Mercier Loose Face Powder. Smell is on the floral side. No shimmer. Price is just unbelievable affordable. Definitely try this if u are tight on budget! This body milk is my favourite now, although it is on the pricier price, i think it is totally worth it. It's moisturising but not greasy at all, the texture is not as sticky and thick as body lotion, so it is perfect for anytime of the day. And the smell is just one of the most addictive scents ever! It's the smell of peonies which is so fresh and floral, not too sweet. Whenever i wear this, i will always skip perfume because this alone is more than enough. Enriched with extra virgin olive oil from Crete island to nourish and retain moisture for healthy and glowing skin. It is recommended for dry and dehydrated skin, but i love it for my combination skin as well. The texture is quite watery, non greasy and absorbed quickly to skin so the way i use it is to pour bean size to your palm and pat it all over your face. The scent is a bit citrusy because it contains citrus unshu extract to brighten our skin. I use it after cleansing my face, and before my serum. In overall, it is quite an affordable and effective product. 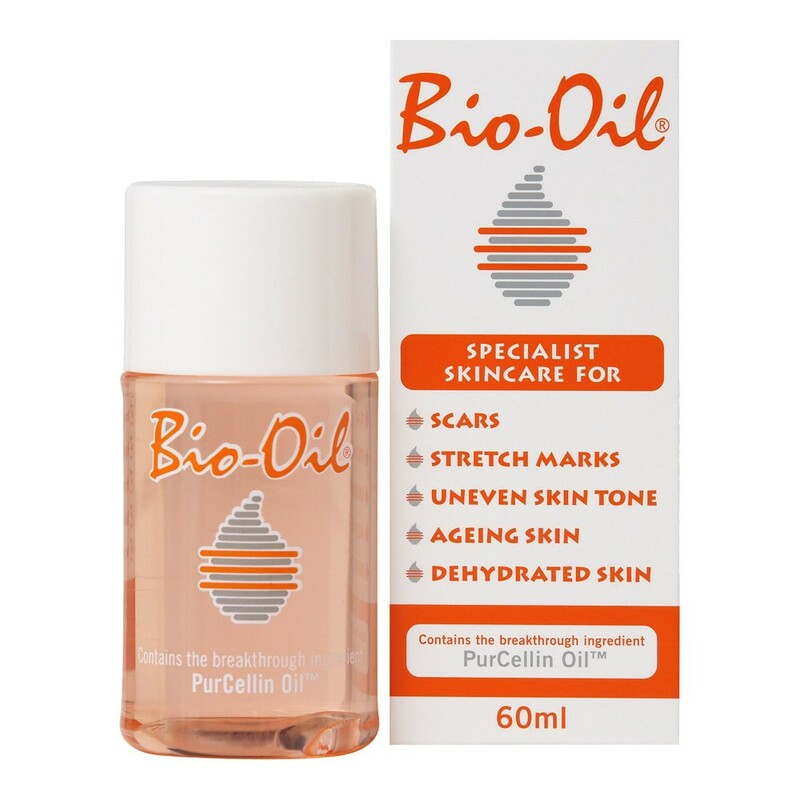 The Bio‑Oil formulation is a combination of plant extracts and vitamins suspended in an oil base. It contains the breakthrough ingredient PurCellin Oil™, which changes the formulation’s overall consistency, making it light and non-greasy. This multi-purpose oil can be used on face and body. I like to use it on my whole body at night, it really hydrates my skin especially my knees, elbows and arms where are the driest. This oil will be fully absorbed within 10 minutes, leaving non-greasy feeling. The next morning my skin feels super smooth and silky. 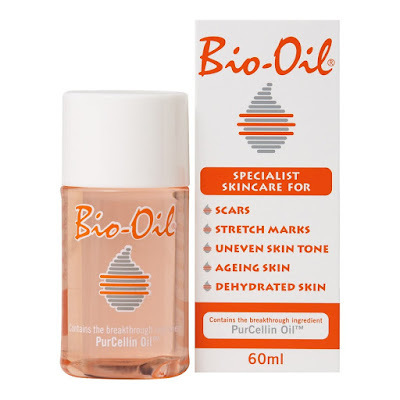 I also realised some old scars on my body are lightened after usage of this oil for only 3 weeks. I am so in love with this candle this month. It is something about the scent that just calms me down, giving me the relax mood. It smells like one of the spa places that is so fresh and addictive. This candle with a warm bath in the evening or weekend, it's just perfect. Anyway, Bath and Body Works has wide-range of scented candles from sweet fruity smell to floral smell. Go and check it out! Pampering ourselves is not a sin, haha! That's it for my April favourite, what is yours?